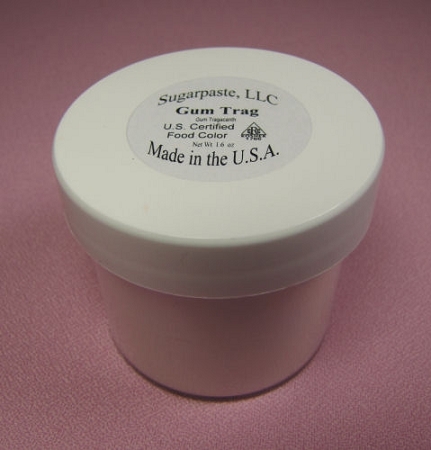 Gum Tragacanth is a Kosher product and it comes in a 1.6 oz. jar. For size perspective, the jar measures about 2" x 2". Gums Tragacanth is an ingredient for making gumpaste.